This is the age when we manage many things in life—career, family, parents, finances, and our own health. Hormonal changes are influenced by our stress level, age, environmental and dietary toxins, lack of sleep, and lifestyle habits. These changes can occur as early as our 20’s and most likely by age 40. Hormonal imbalances are often the root cause of many chronic health problems and can influence your risk of serious disease. The loss of energy, vitality, libido and cognitive function can be signs of hormonal decline and imbalance. Natural hormone replacement therapy is the essence of anti-aging and functional medicine. In women, the symptoms of hormone deficiency most often first appear during perimenopause or menopause, when progesterone, estrogen and testosterone production begins to diminish. In men, the slower decline of testosterone and DHEA can lead to andropause (often referred to as male menopause) which usually occurs during a man’s late forties or fifties. Hormones that are identical in molecular structure to the hormones women and men make in their body. Synthetic hormones are not identical in molecular structure to the hormones naturally created in your body. Although both are created in labs, bioidentical hormones match your body’s hormones and receptors for hormones in the same way as your body’s hormones. The good news is that hormone imbalances and losses are correctable. 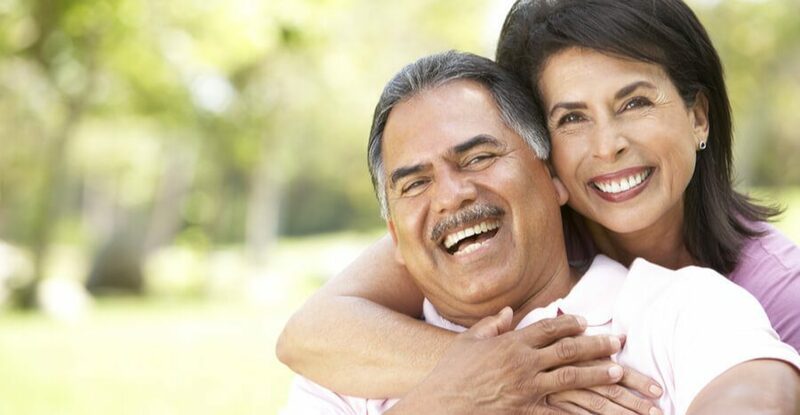 Through the use of bioidentical hormones, hormonal-related symptoms can be relieved, as well as effectively protect against heart disease, sarcopenia (muscle wasting), osteoporosis and support brain health. The thyroid gland is a butter-fly shaped organ that sits in front of the neck and partially wraps around the windpipe. The gland is responsible for controlling the metabolism of all cells in your body. Thyroid hormones help the body utilize energy and keep the brain, heart and muscles working optimally. For a thorough thyroid evaluation, all aspects of thyroid testing need to be done. These include testing TSH, Total T3, Free T3, Free T4, Reverse T3 and thyroid auto antibodies. For optimal thyroid replacement, both T4 (Levothyroxine) and T3 (Liothyronine) are most often used. The combination provides the body with both the active and inactive forms to treat those patients who are not able to properly convert T4 into T3. The adrenal glands sit on top of the kidneys and produce the stress hormones. The stressors of today’s 24-hour, high tech, information saturation lifestyle are a recipe for adrenal burnout. While stress may seem insignificant, there is evidence that it does increase mortality in older adults. Testing for adrenal dysfunction is typically done through saliva testing. Optimal cortisol output is highest in the morning and slowly declines throughout the day. Treatment for adrenal dysfunction may be accomplished through the use of adaptogenic herbs, adrenal nutritional support, bio-identical hydrocortisone therapy and lifestyle interventions.